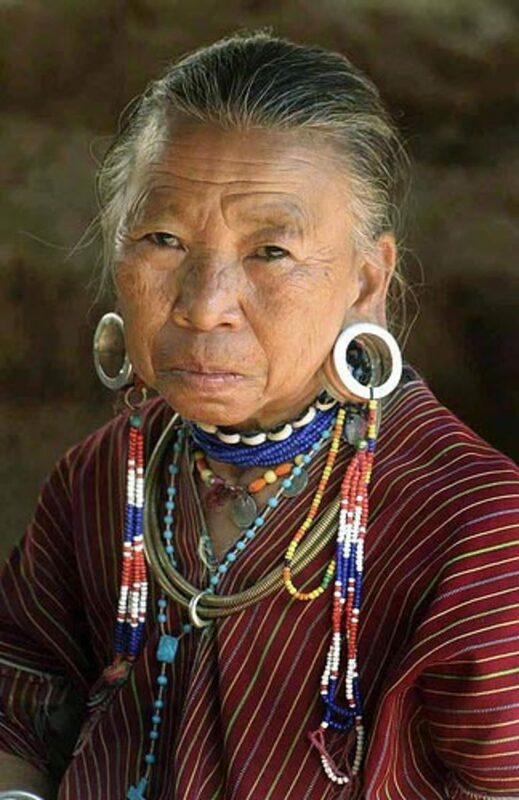 The first thing you need to do is have your ears pierced by a professional. 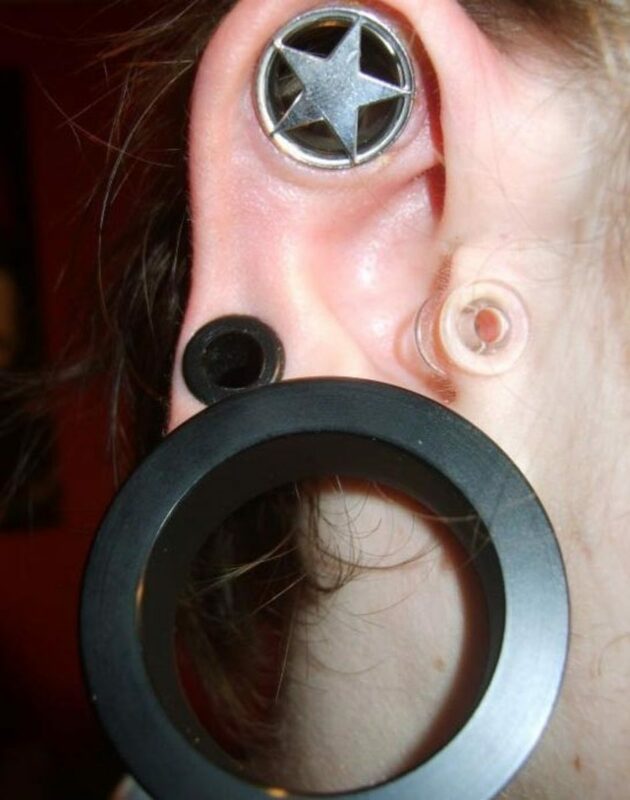 It's preferable to have this done using a needle rather than a gun to avoid damage to the tissue as this will make stretching your ears much more difficult. 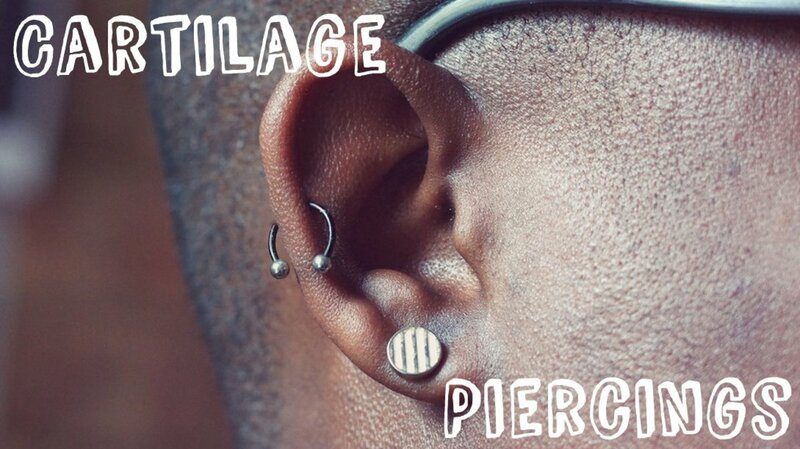 A piercer will generally start your ears off at a 16g or 14g. 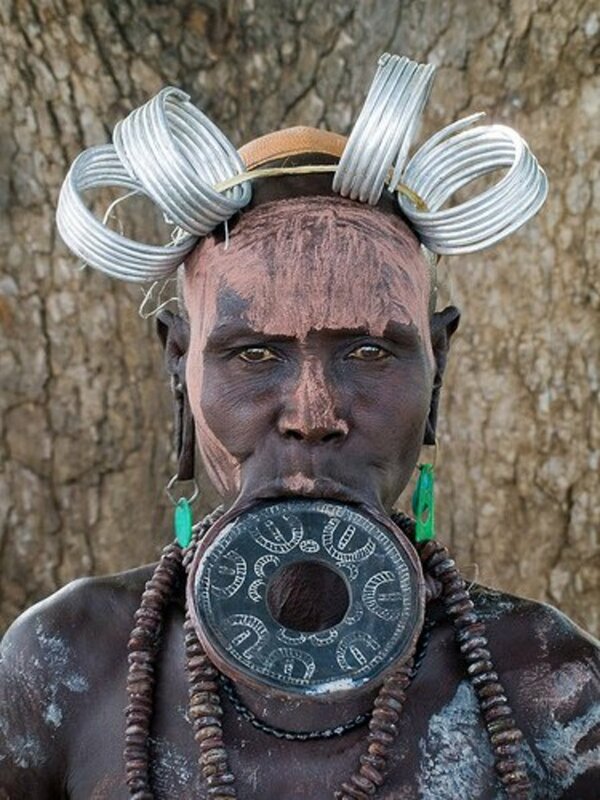 However, some piercers will pierce with a larger size if you request it. Be sure to wait 4-6 months for your new piercing to heal before attempting to stretch and clean regularly. I recommend buying a stainless steel stretching kit. 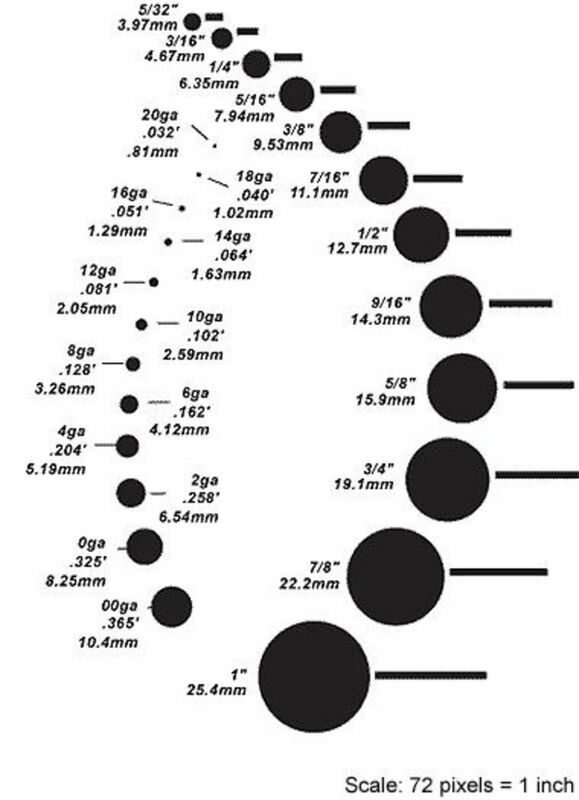 Most kits found online start at a 14g size and continue up to a 00. 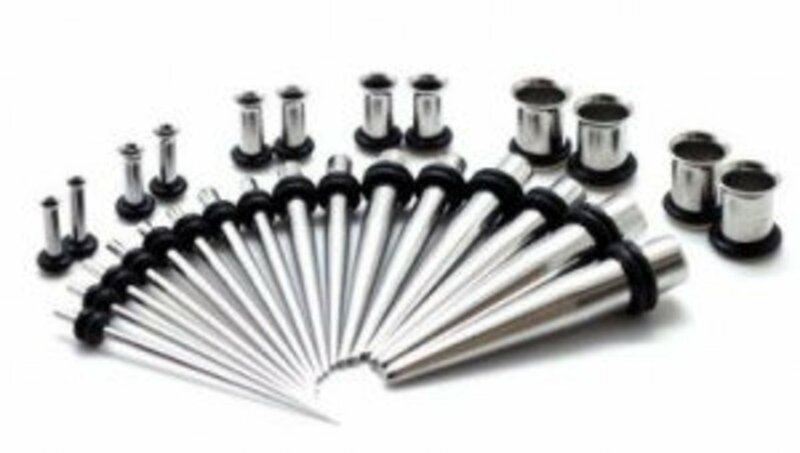 Search for a kit that includes tapers as well as tunnels/plugs. 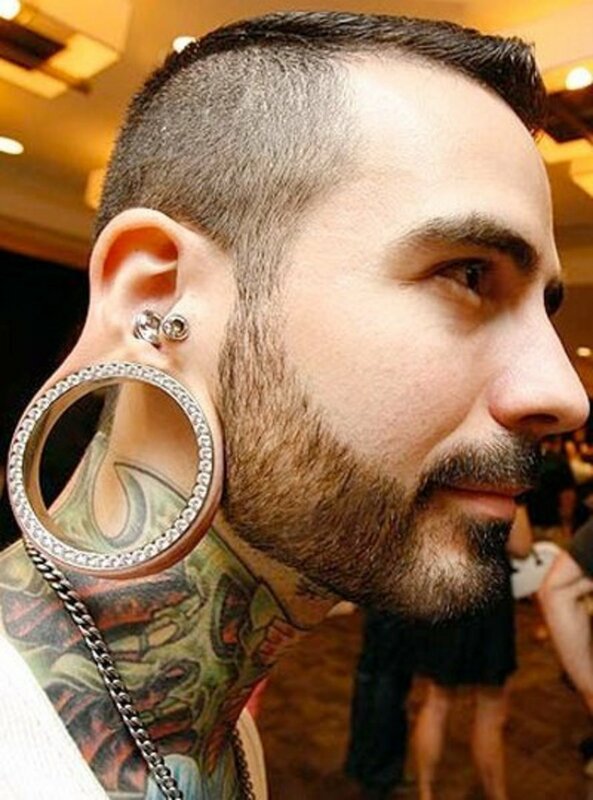 Using a kit is the most cost effective way to stretch your ears. 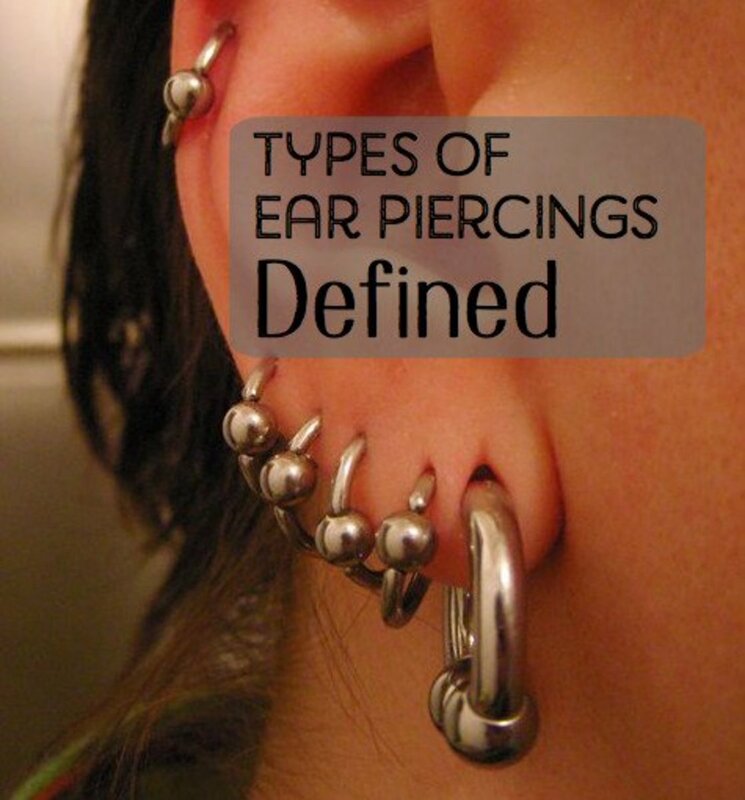 Once you get to your desired size then it's a better idea to start buying individual jewelry for your stretched ears. "Everything You Need to Know About Stretching Your Ears"
Once you're ears are healed you can start your first stretch. First, wash your hands with Anti Bacterial soap. Wash your ears with the soap as well, using warm water. Dry your ears then take the oil of your choice and gently massage your ear lobes. 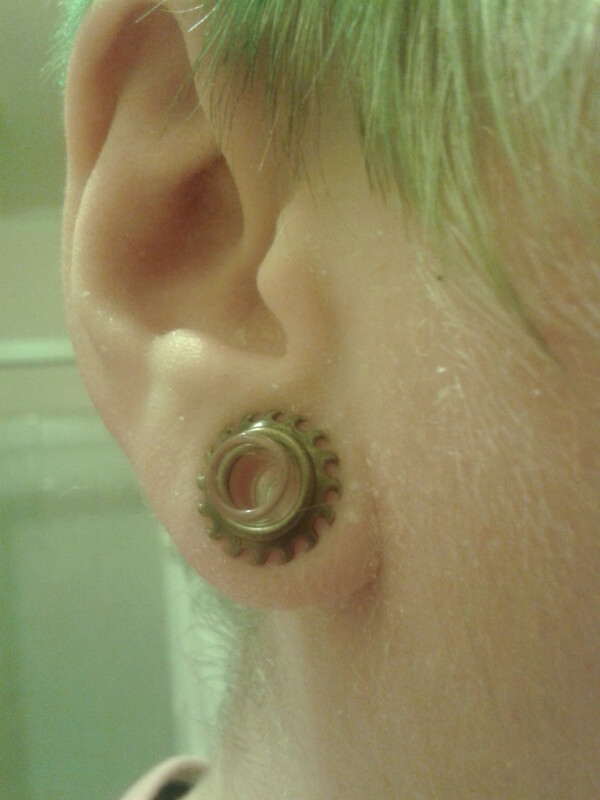 Slowly run the taper through your ear. There should be NO pain. Never force the taper through. Your ears may not be ready to stretch if you feel pain. Wait two weeks then try again. Smaller sizes in my experience have been easier to stretch (14g-4g). Larger sizes (4g-00) are harder and may take longer to heal. Do not use any material other than steel or glass to stretch! While your freshly stretched ear is healing you should sea salt soak your ears, but no more than twice per day. Dip your ear into a small container with your sea salt solution and let your lobes soak for five minutes each. Rinse your ears with warm water afterwards. Once your lobes are healed you can remove your jewelry and clean both the lobes and jewelry with antibacterial soap to avoid "Ear Gunk".